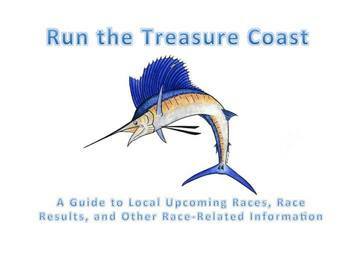 The Marathon of the Treasure Coast is a high-profile signature event on the Treasure Coast of Florida. It is designed for runners, walkers and music enthusiasts, to be a competitive full and half marathon, team marathon relay and extended challenge event with a small prize purse for the avid endurance athlete. One great aspect to this even is the ability to enable a philanthropic outreach in support of several local and national charitable beneficiaries. We are excited to bring a festival-type event to the Treasure Coast.